Posters! Books! Zines! 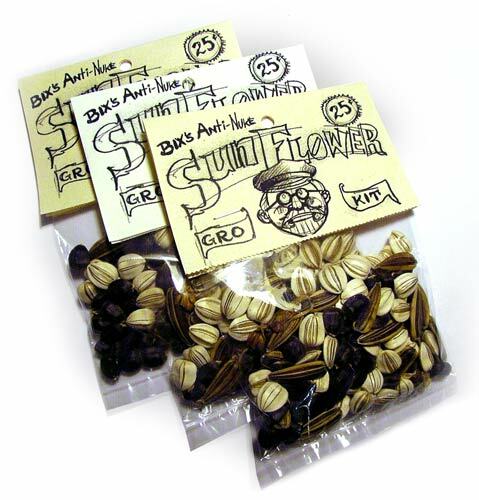 Sunflower Kits! Bumper Stickers! Magnets! T-Shirts! Lapel Pins! COMING SOON! 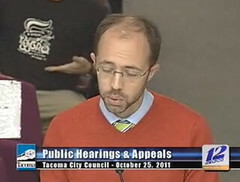 City of Destiny Unification T-Shirt As Seen on TEE VEE Tacoma! 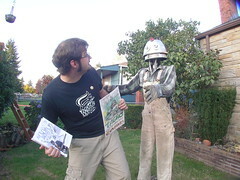 One Tacoma T-shirt design to rule them all! 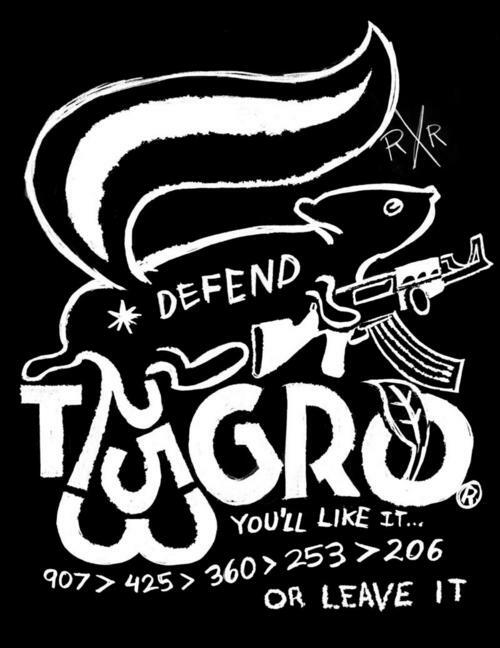 You got the skunk, the ridiculous 253 telephone area code, the defend tacoma AK47, the 'greater than 206' meme... YOU'LL LIKE TACOMA EVERYTHING! Plus this shirt GLOWS IN THE DARK! Genuine pencil art used in the production of THE TACOMIC™. 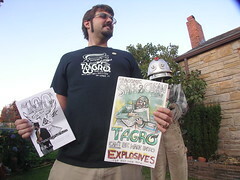 Looking for the Tacomic Book Volume 001? JOIN RANK with the elite Flying Penciler Cadet Squadron™ , you get: early access and perks at official HFW events! First looks and sneak peeks at new HFW projects! 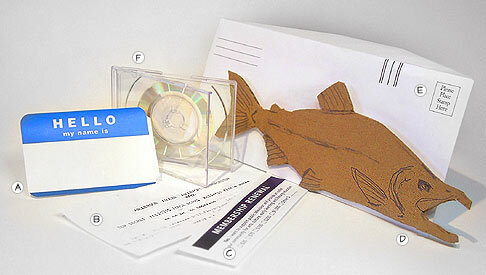 Membership includes an exclusive bonus membership kit* (pictured above). Plus more virtual extras! It takes a special kind of man to break into a nuclear submarine base to plant sunflowers. That special man is Father Bill "BIX" Bichsel, a Jesuit Priest who will stop at nothing to help Americans realize what a horrible waste global thermonuclear war, and thermonuclear weapons are. With BIX™ Anti-Nuke brand tremendously huge sunflower breeds, your garden is guaranteed to make a statement about the folly of nuclear destruction. Peace be with you! This heavy-industry class beauty is genetically enhanced to a hefty 15 tons. Whether you're ship-breaking in a 3rd world country or planning that perfect get away for you and the family, this model is ideal for all your incredibly large turtle needs. Go south of the border with class atop this sporty 3 ton aquatic cruiser; they practically drive themselves (Do not operate this turtle in Mexico)! Our flagship turtle, this popular partially aquatic 6 ton model is ideal for most home or small business applications. Life span of 40-100 years! A Fast & Potent bacterium laced foam, INSTA-FARM® Digests pretty much everything into a protein rich, amino acid soup--the building blocks of omnipotent godlike creation! List Price: $19.95 Free With Purchase! I am not gay, nor am I bisexual, but when I went to holistic forge works .com I felt a little queer. Your work has certainly stirred emotion and cannot be considered boring. Few art reviews have enough passion for the reviewer to use the all caps key throughout the entire review. Yet, yours apparently did. Your show was great and the turnout was great and I'm so glad lots and lots of people could see your work! Also, very nice family you have; I hope they enjoyed themselves tonight. Thanks for all the effort, Ryan... I have never been at a gathering where the term 'steam donkey' came up so often in conversation. Bravo for the nice work Mr. Anderson as I think you've successfully made a powerful point without any name-calling or slander. P.S. 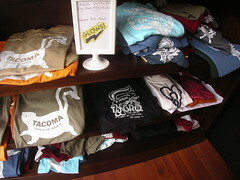 - For June (and as has been the trend) the Tacomic is the 4th most popular single stop over at FeedTacoma. Well done, my friend. Congratulations [whatever] your own personal bathroom joke. 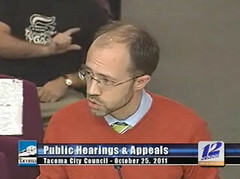 You have not demonstrated any kind of civic responsibility or maturity, and both the History Museum and the City of Tacoma should ignore your screeching. Seems your career objectives don't carry over into your personal life. You say you respect, challenge and inspire individuals? 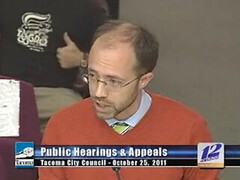 [blah blah blah] Narrow-mindedness and exclusivity will not help Tacoma reach its full potential. It's sad to see such a talented guy take such cheap shots. Who else do you alienate by disagreeing with your perceptions of their live-styles? I, for one, am publicly banning anything and everything by Mr. Richard Anderson and his company. I sincerely hope you do the same. All our products are dangerous and must be carefully handled and used following approved safety procedures either by or under the direction of competent, experienced persons in accordance with all applicable federal, state, and local laws, regulations and ordinances. If, after carefully reading this entire notice, you have any questions or doubts as to how to use any HFW product; Contact Us. Verify that the surrounding area is clear of personnel and obstructions before you operate turtles. Restrict noise and conversation to the minimum required to perform feeding cycle. Do not stand or walk under suspended turtles. Do not raise turtles higher or suspend them longer than necessary. Keep turtles as level as possible AND do not allow turtles to contact any personnel or equipment during lifting. Use turtles in well-ventilated areas. Vapors of most turtles are toxic if inhaled in large quantities for extended periods. Wash your hands thoroughly with soap and warm water after use. Ground yourself immediately before you touch an electrical connector or wire connected to a turtle by making bare skin-to-shell contact with the turtle. Do not connect or disconnect energized electrical connectors unless you are directed to do so by authorized procedural documentation. Keep the digestion system free of foreign material to prevent the spontaneous combustion of oil or other carbonaceous material with hot, highly compressed gas. Be sure that no sparks, open flames, or other sources of ignition are present during maintenance. Note: HFW cannot possibly be aware of and interpret all of the city, county and state restrictions for the humongous assortment of freaking AWESOME products that we offer. With this in mind we do not warrant that you may legally purchase, resell, own, or use all of the products offered by us.